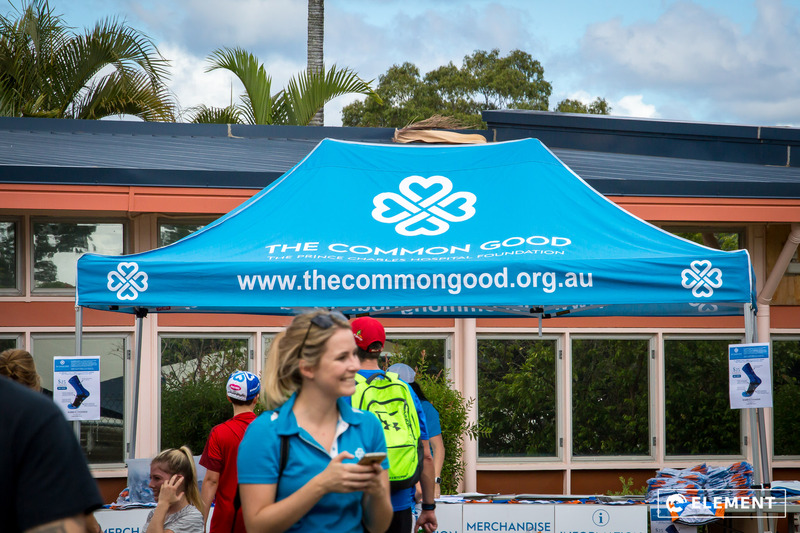 It’s always an honour to be involved in an event that serves to support the local community. 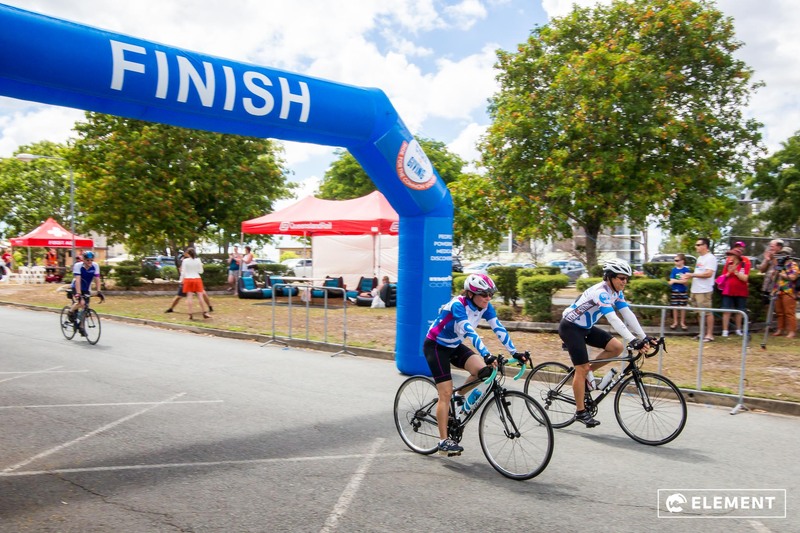 The Cycle of Giving is a charity bike ride held by The Prince Charles Hospital Foundation whose aim is to fund research and support patients who require organ transplants. 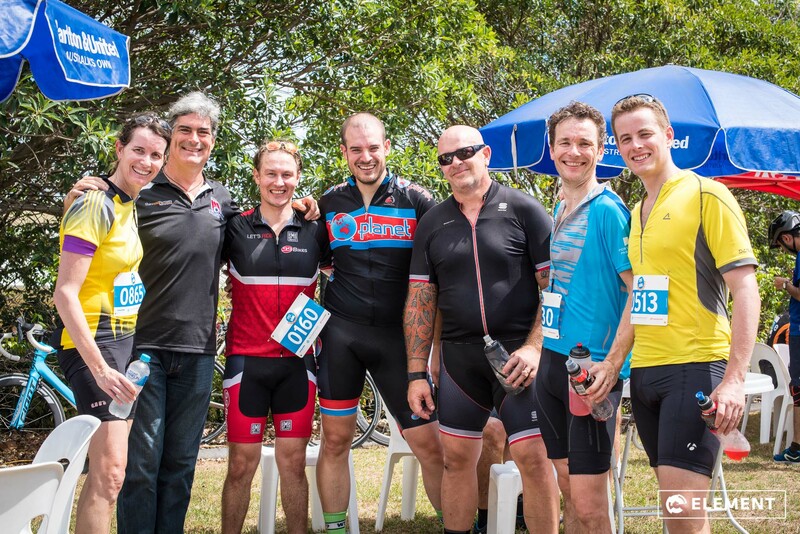 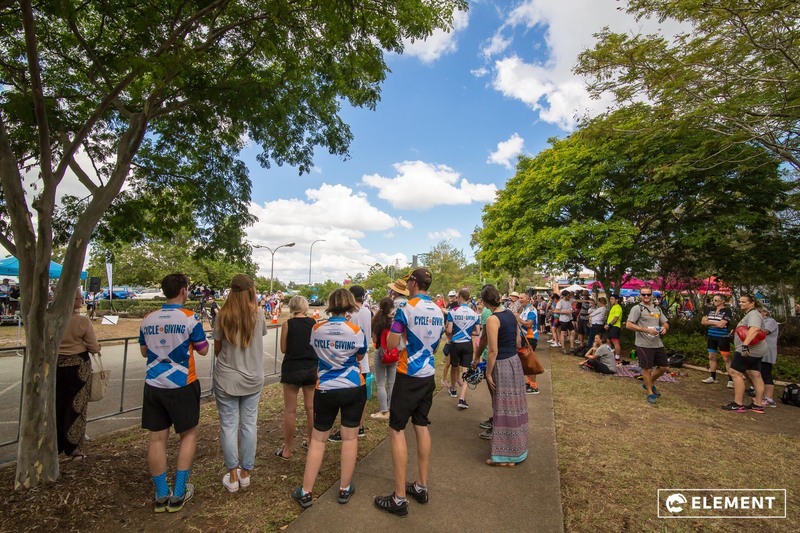 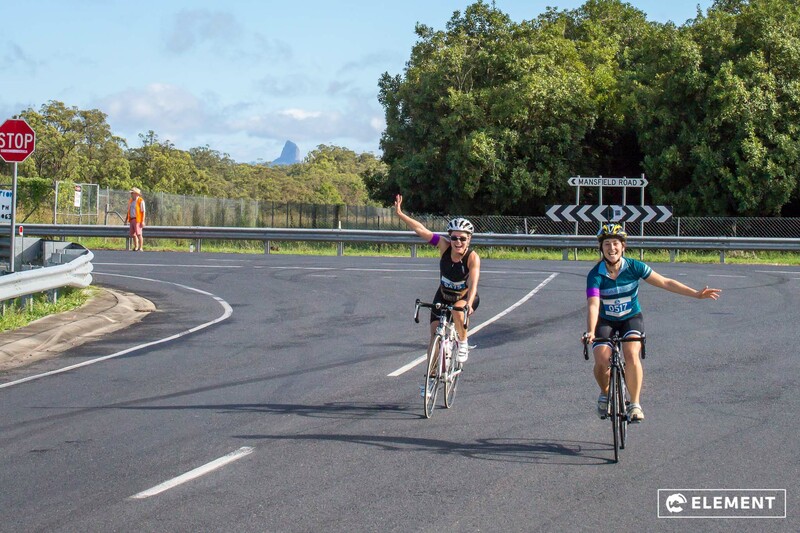 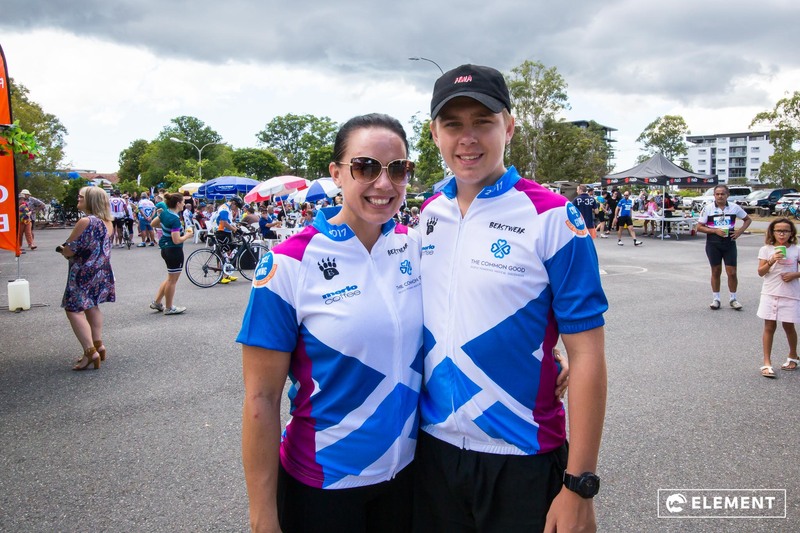 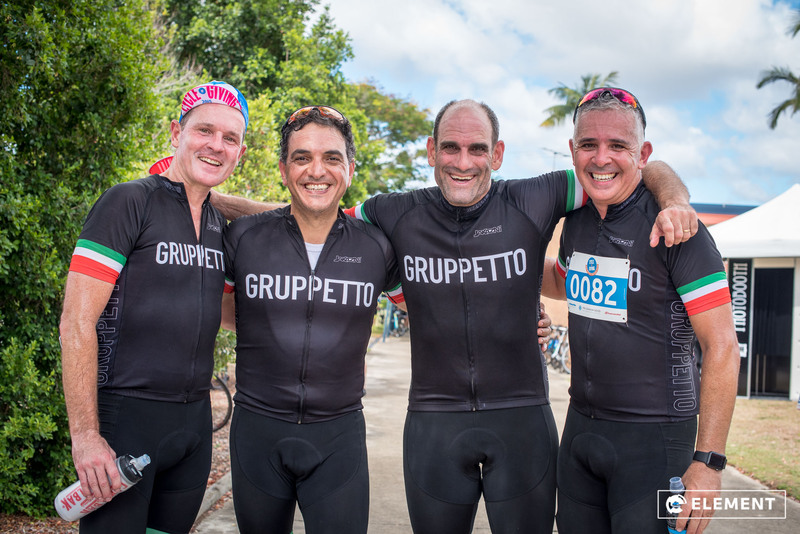 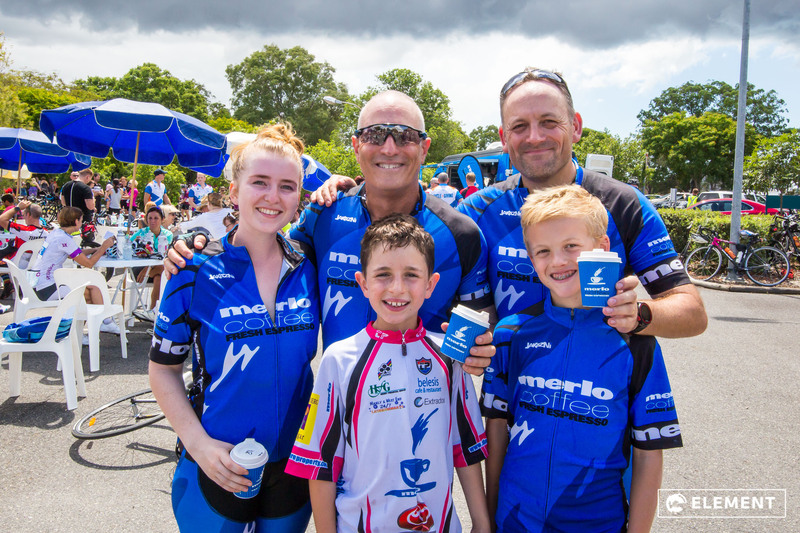 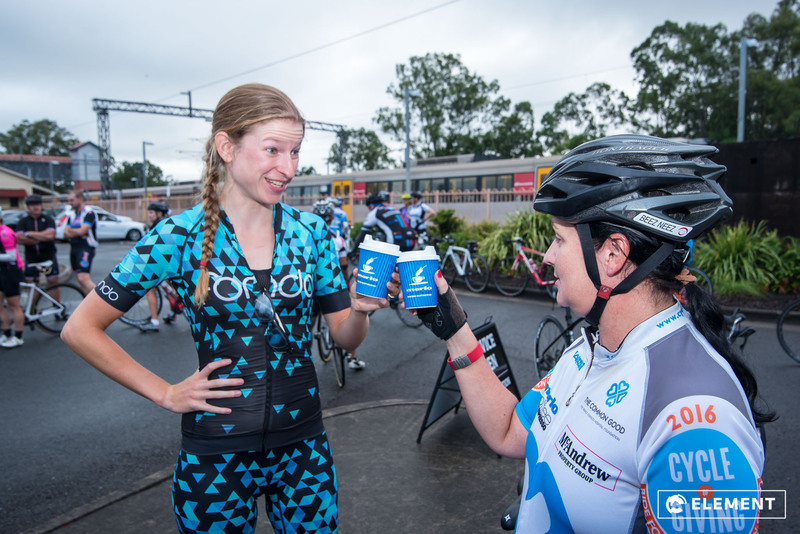 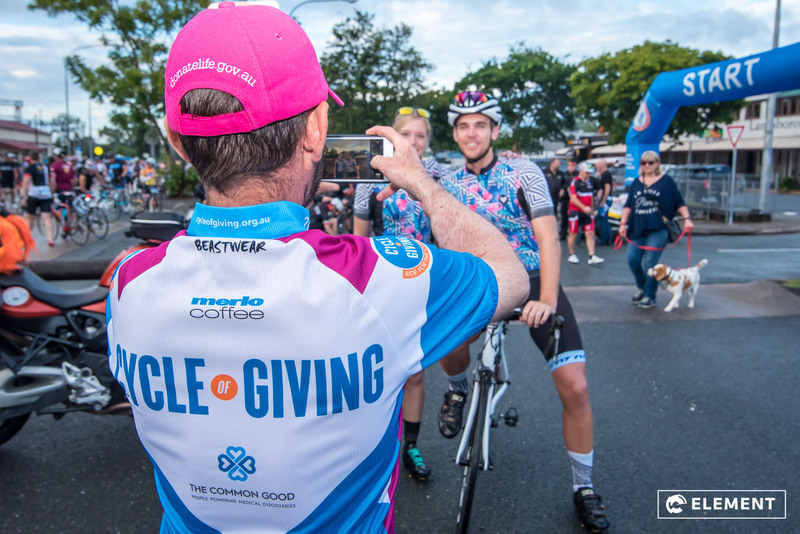 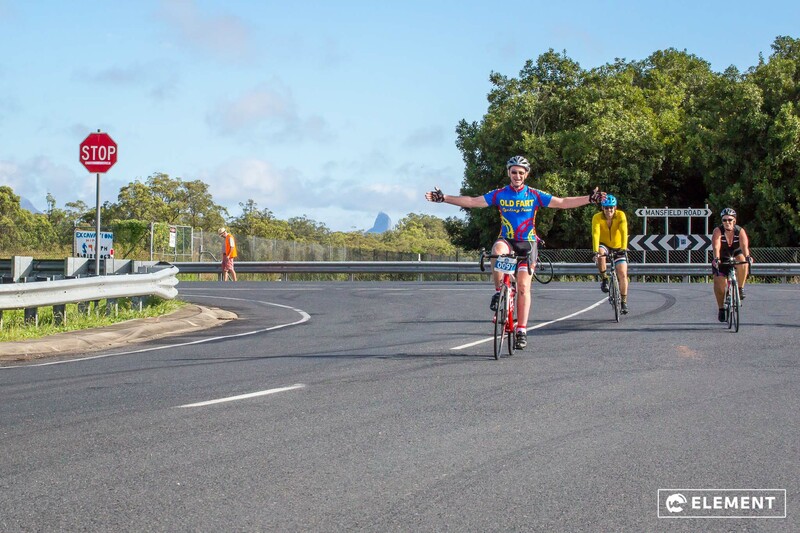 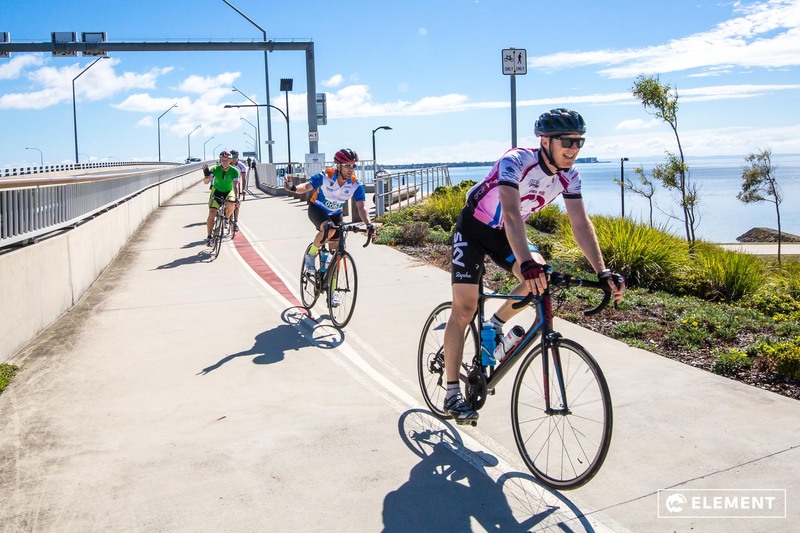 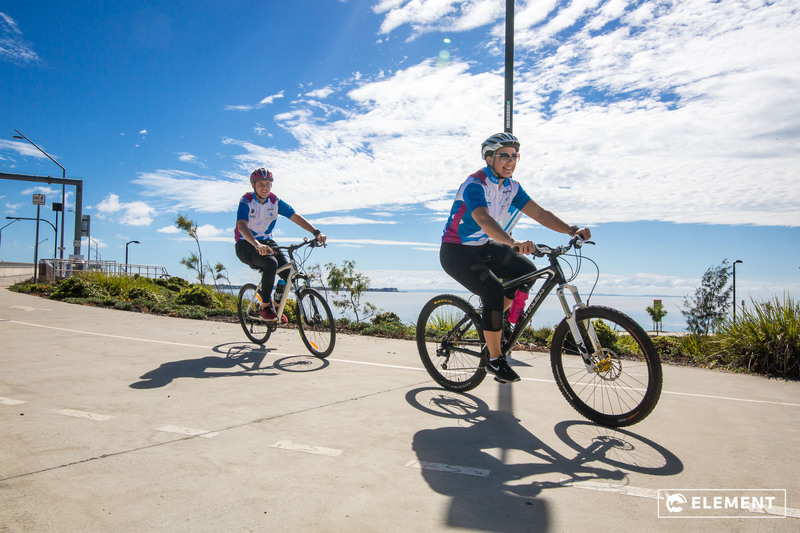 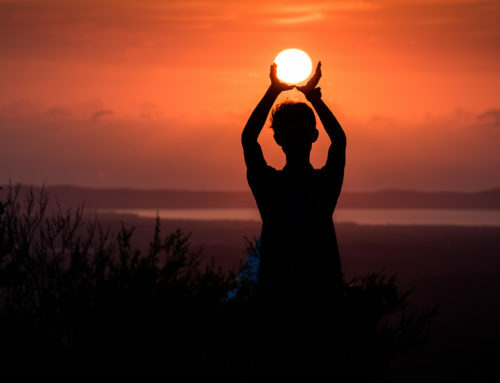 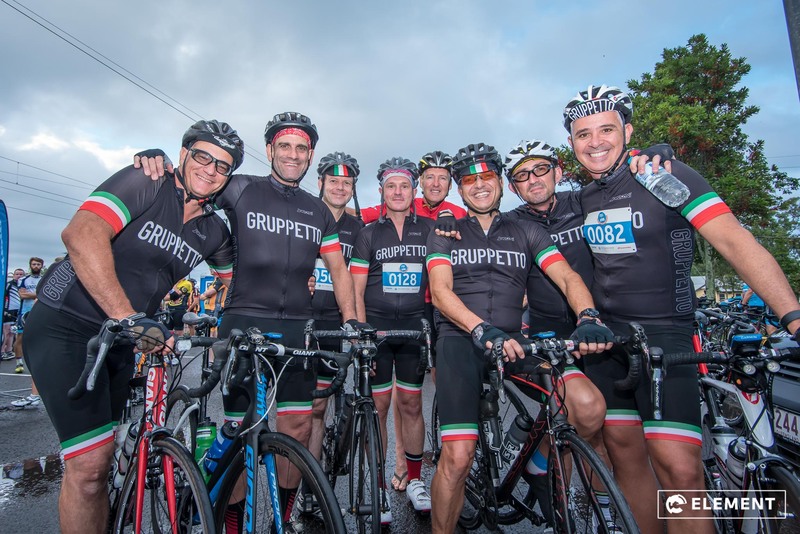 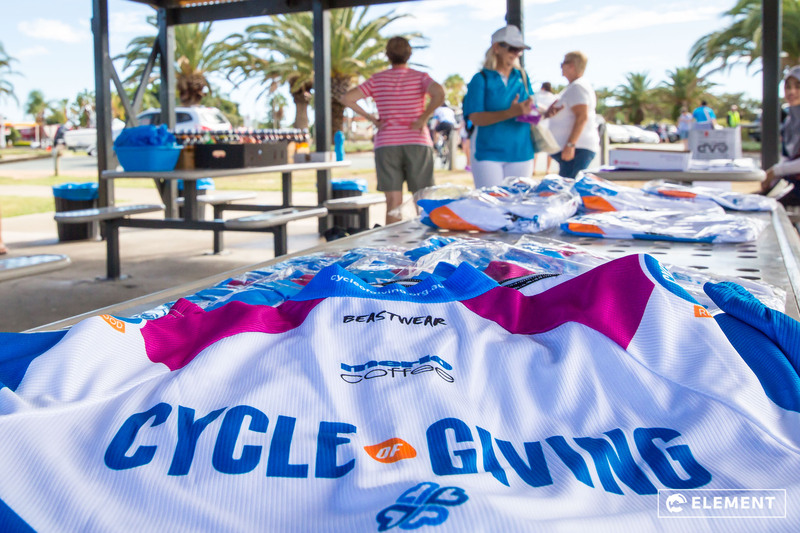 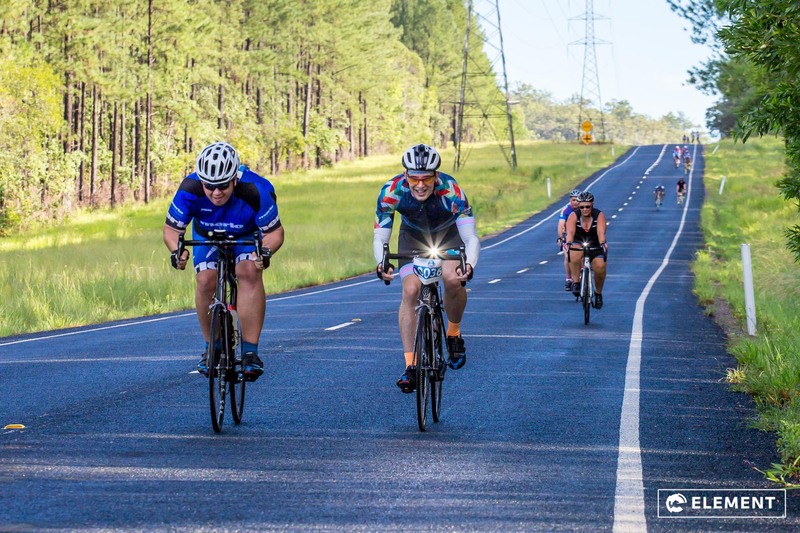 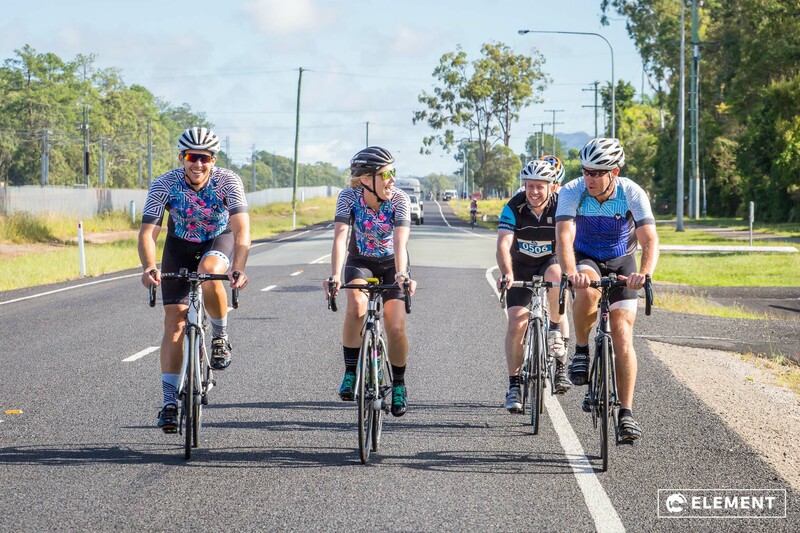 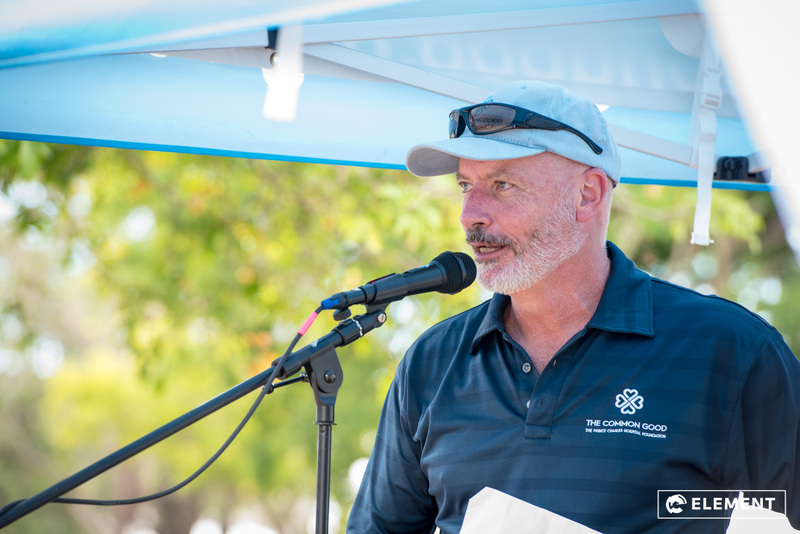 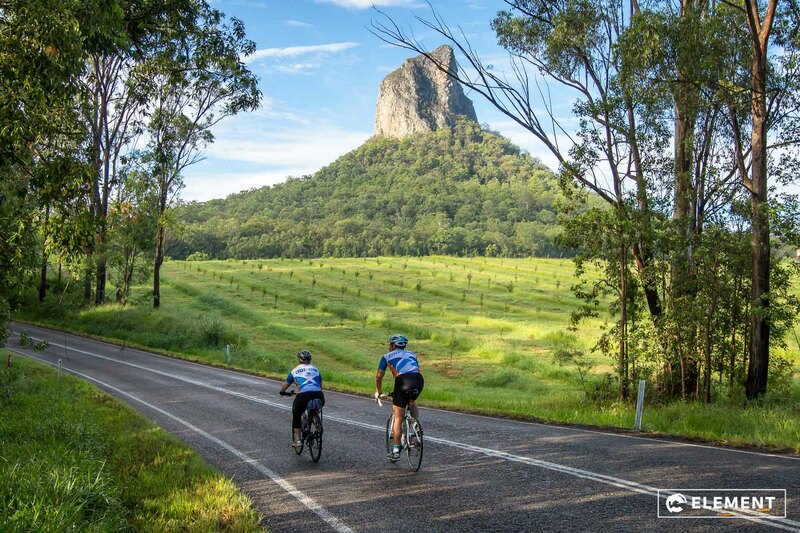 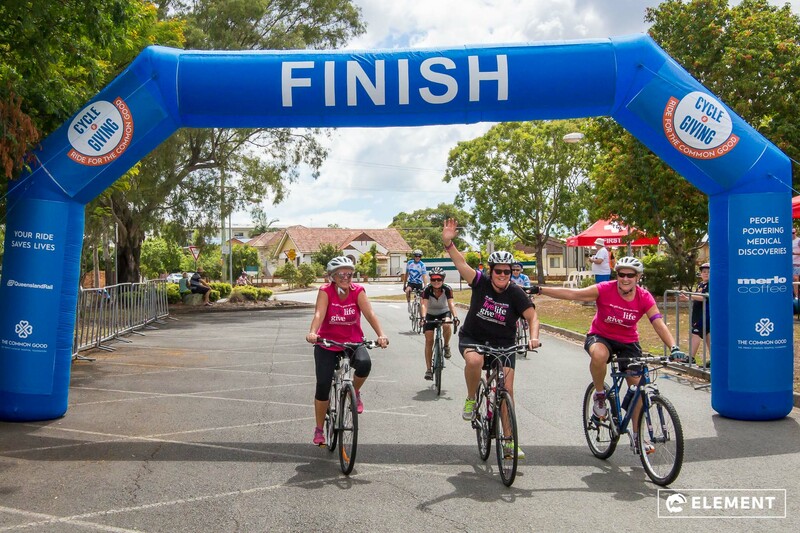 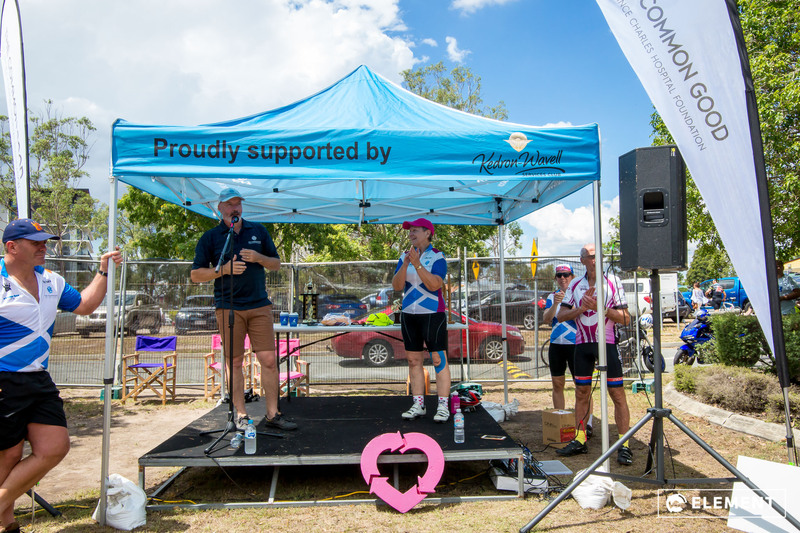 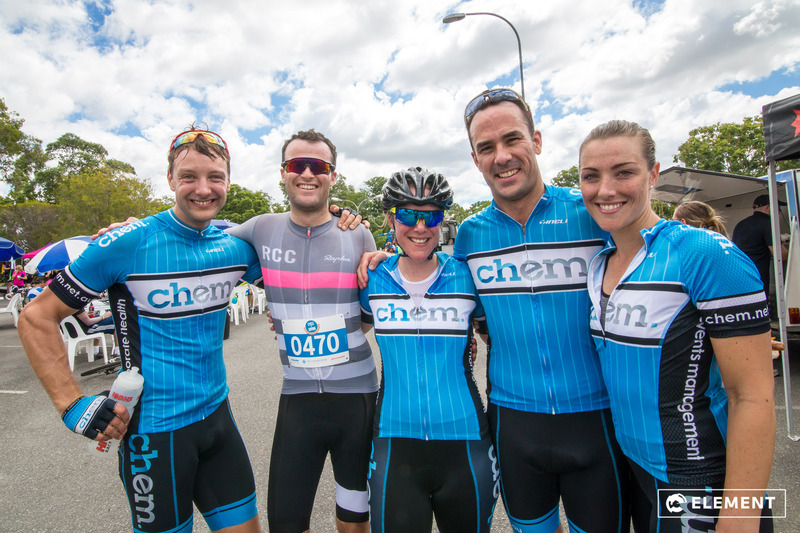 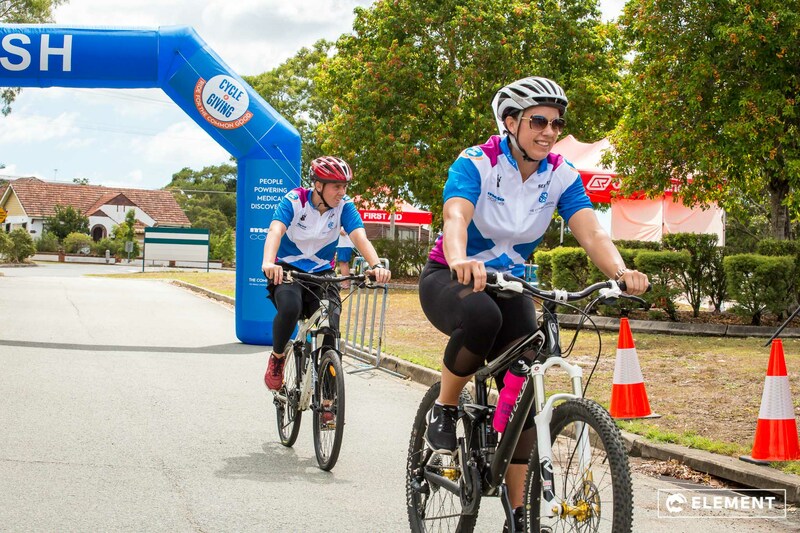 Several transplant recipients actually take part in the Cycle of Giving ride, including the 100km from Landsborough to Chermside, which is an inspiring and wonderful feat. 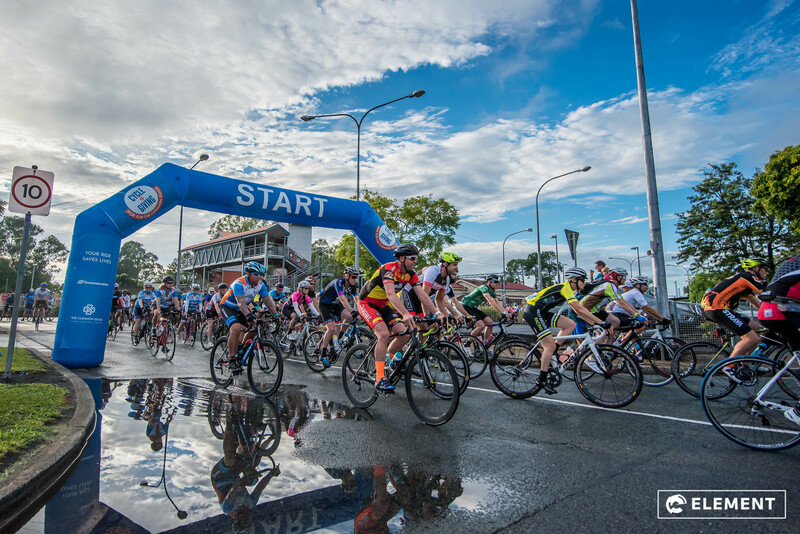 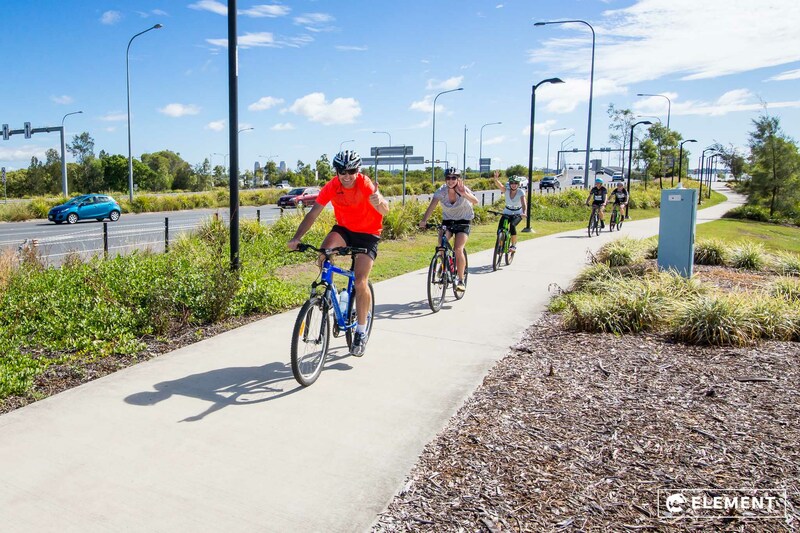 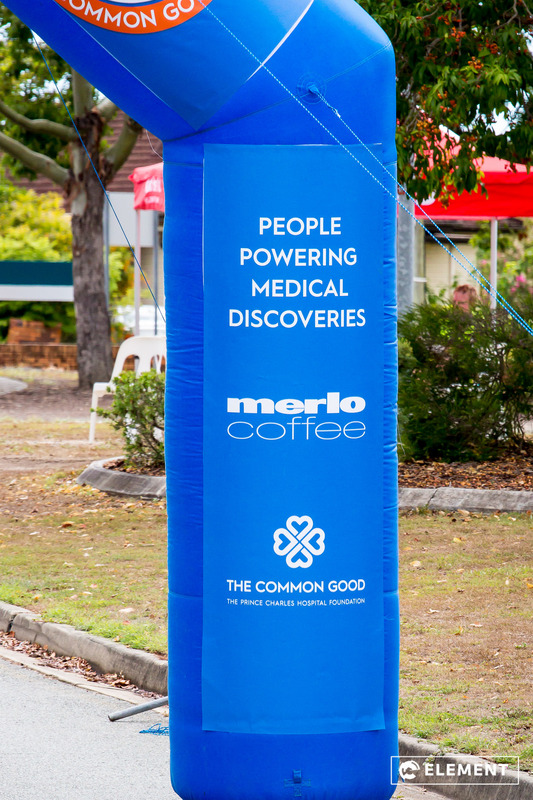 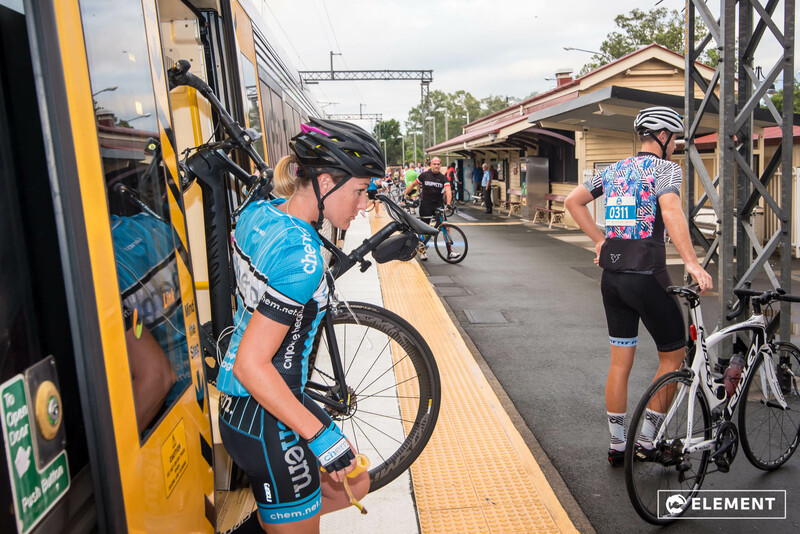 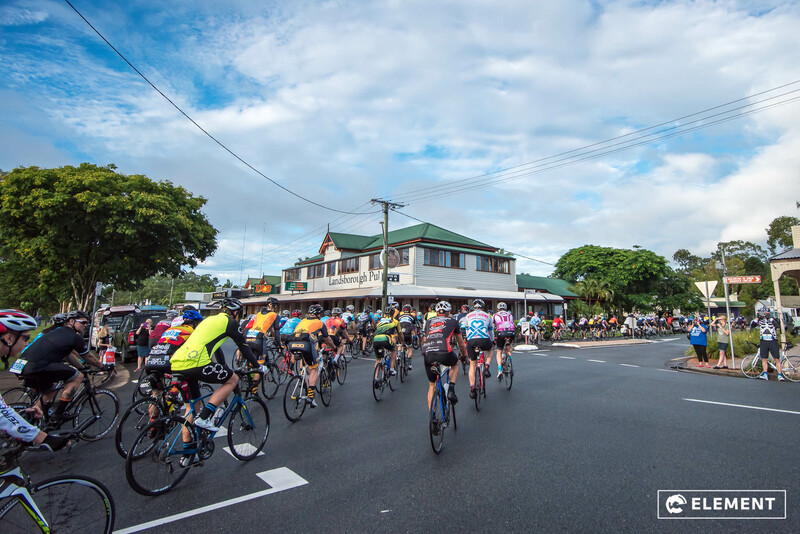 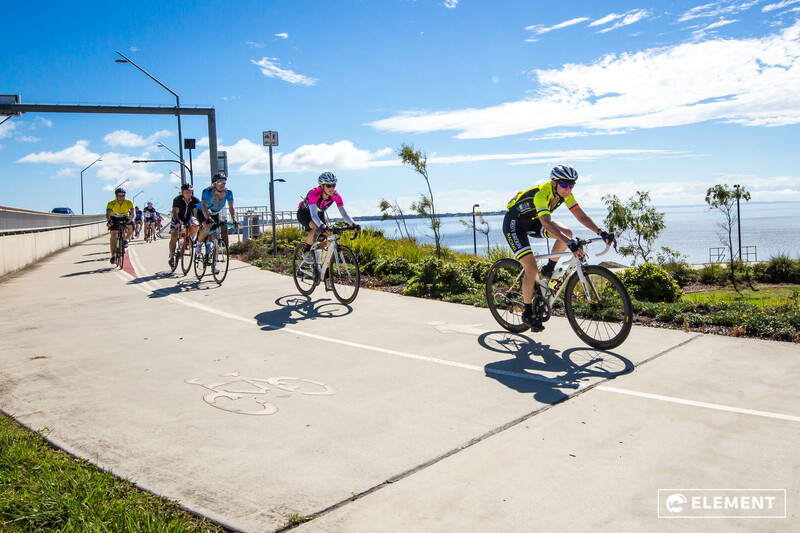 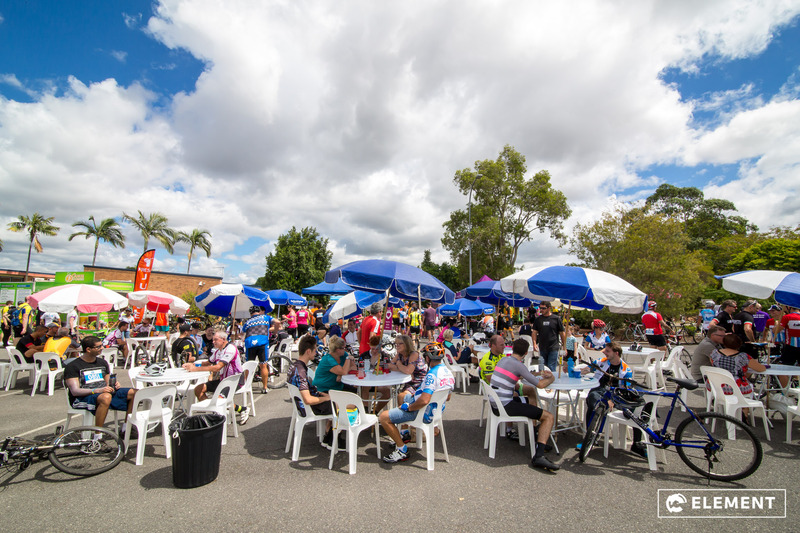 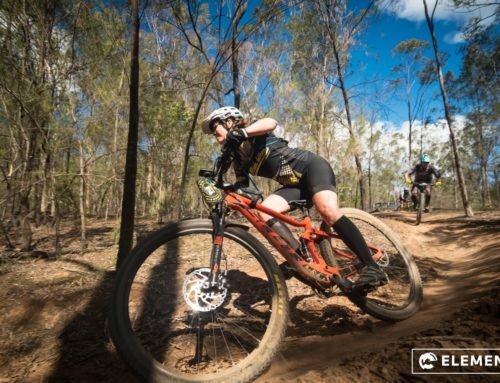 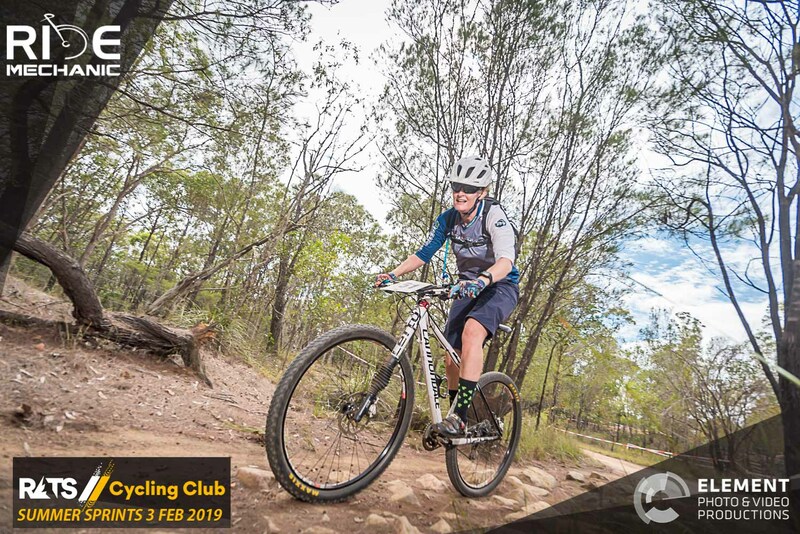 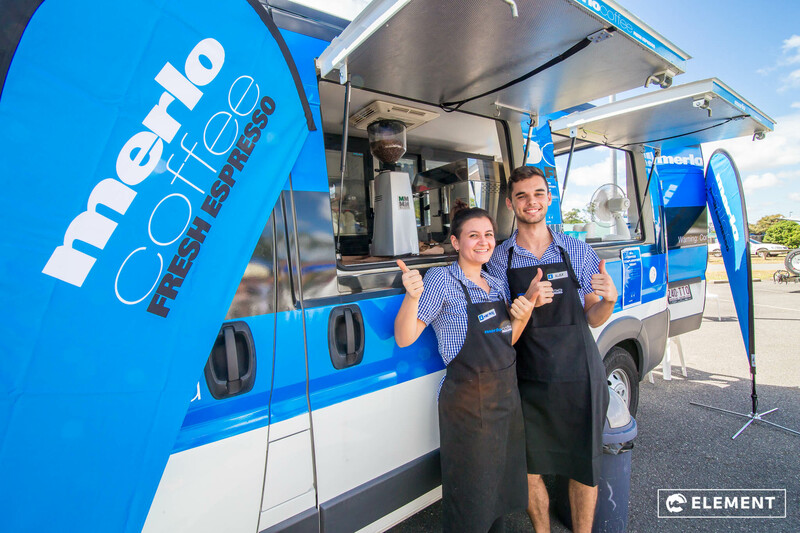 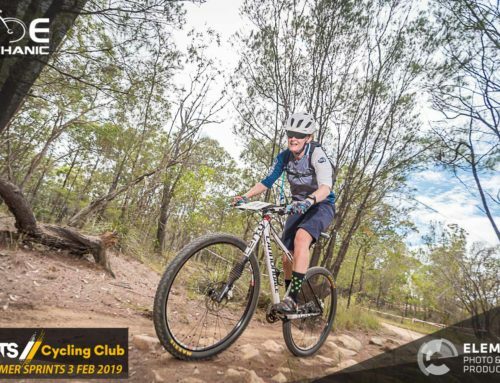 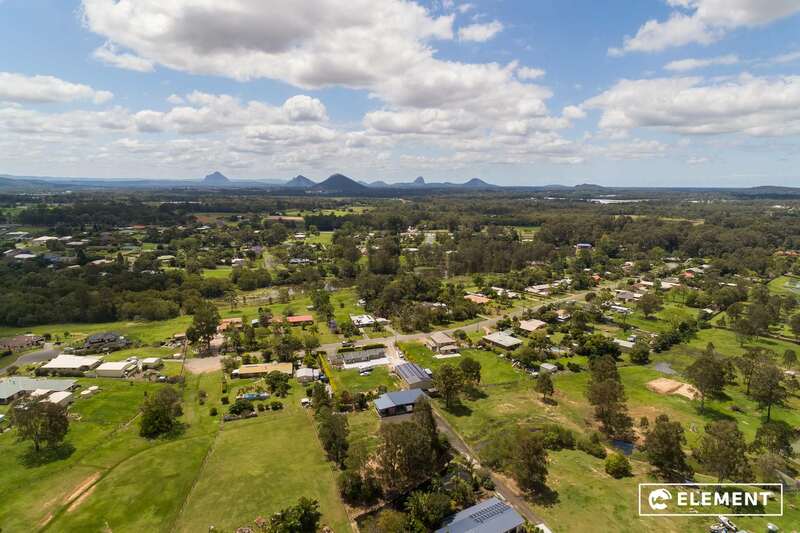 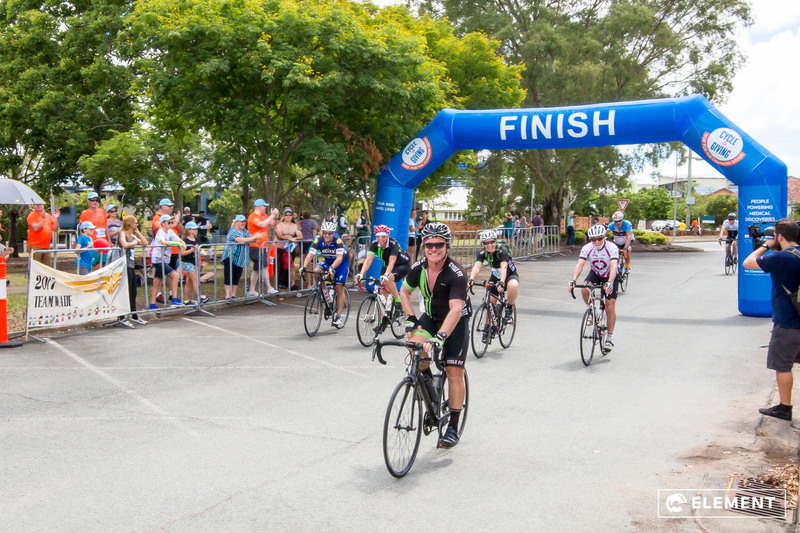 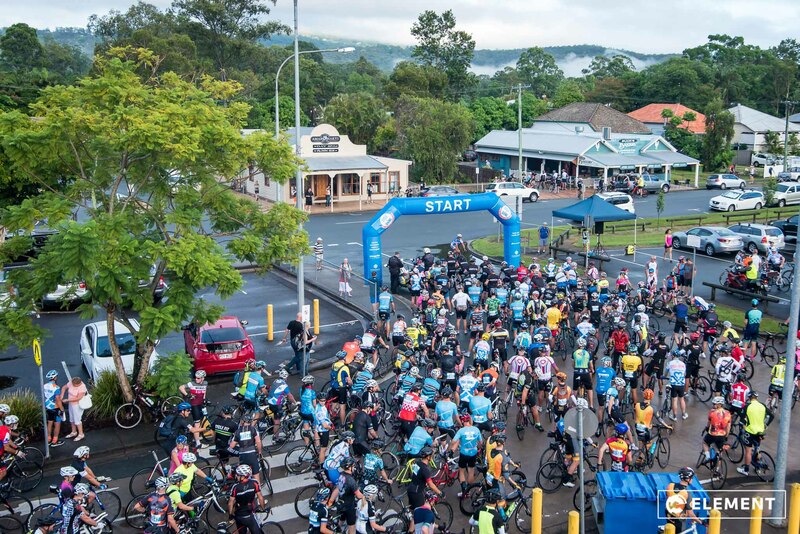 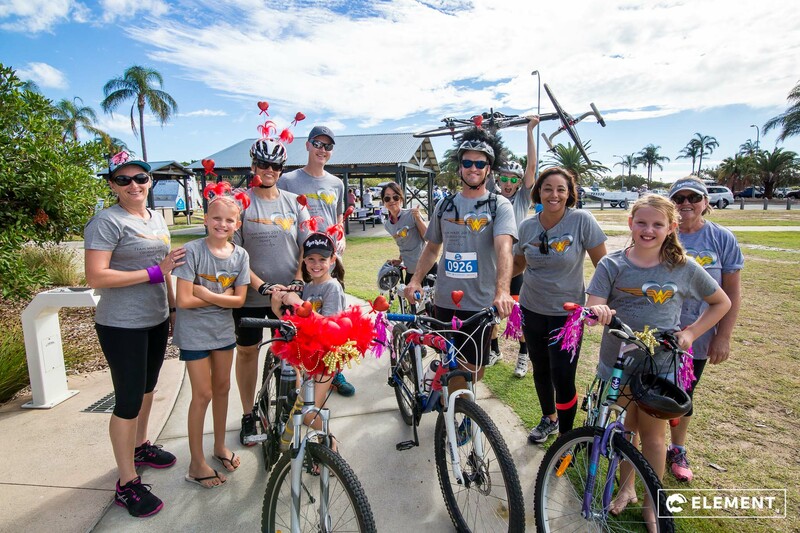 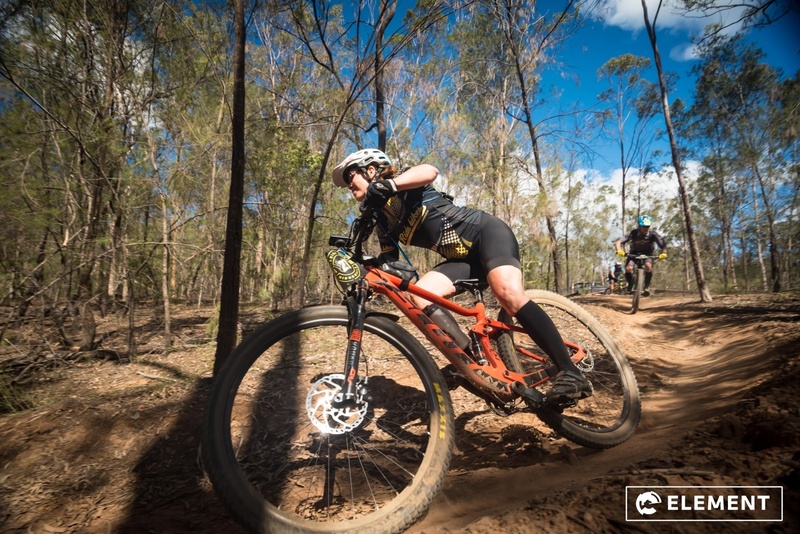 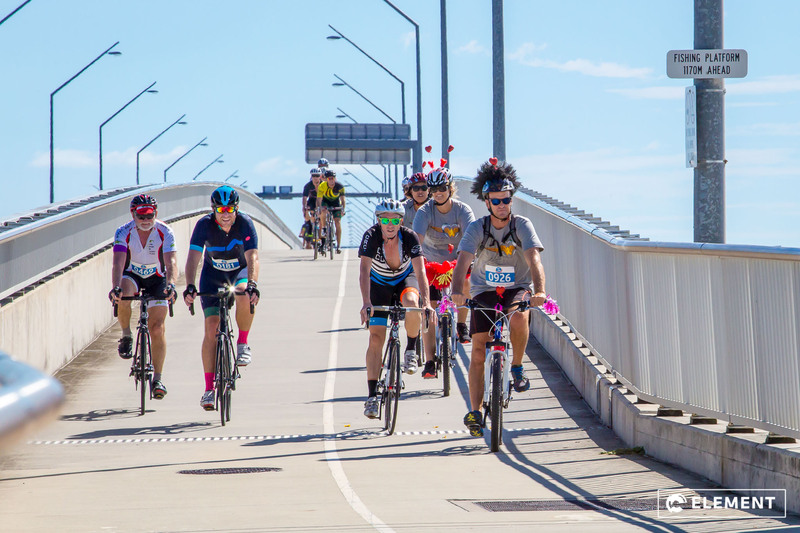 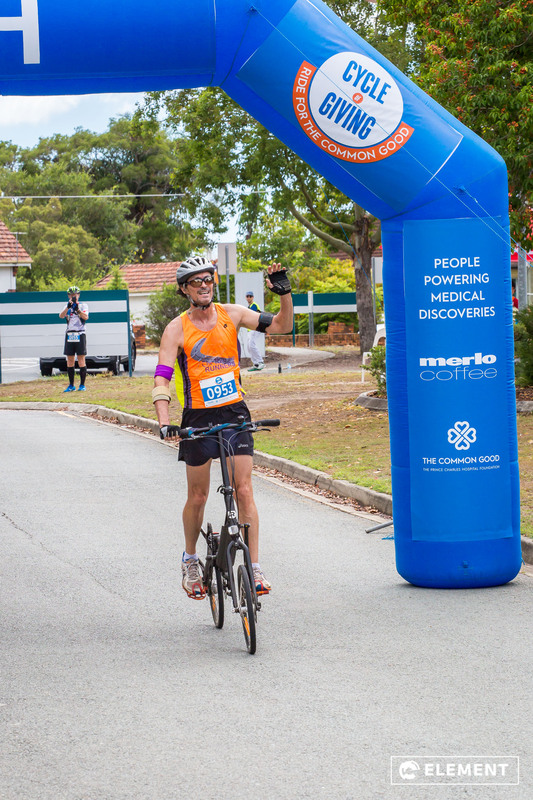 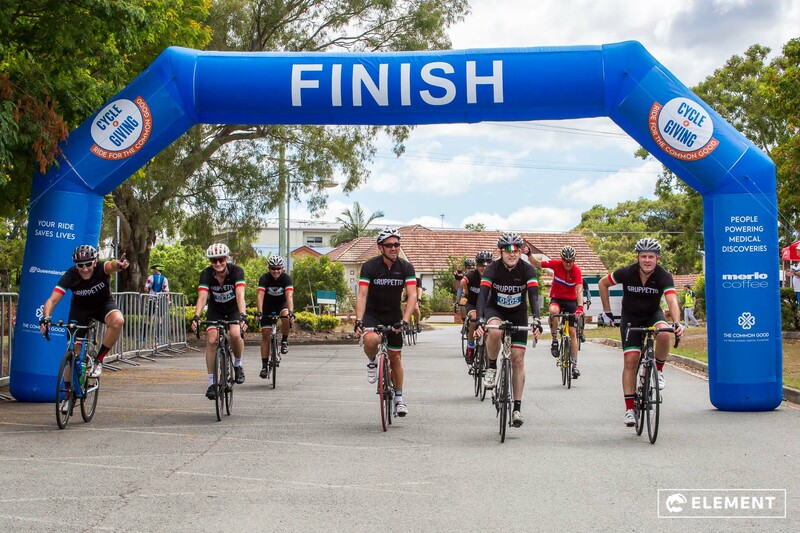 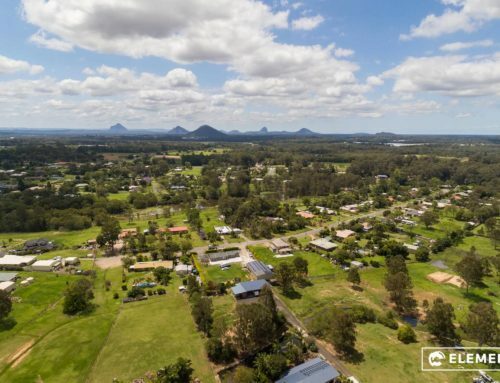 The other race starts include the 65km from Caboolture and the 25km from Redcliffe, all finishing at The Prince Charles Hospital in Chermside. 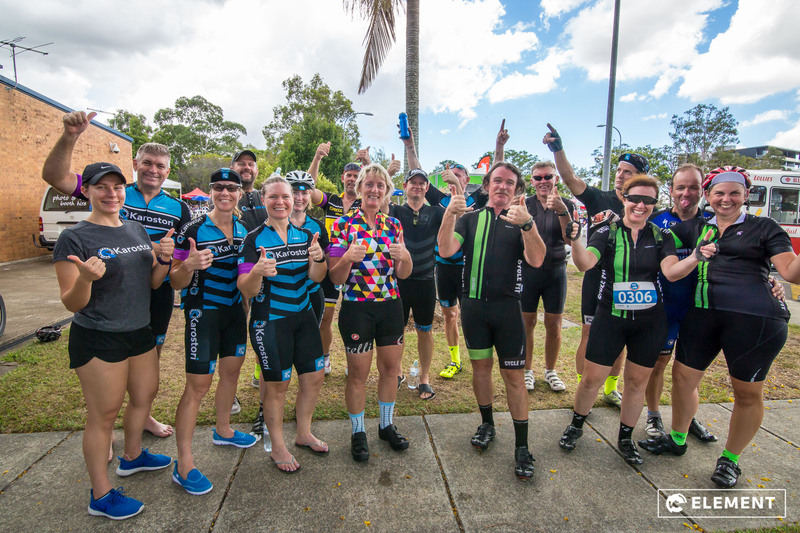 The ride attracted over 1000 entrants and the rain cleared to allow for a great sunny Sunday ride. 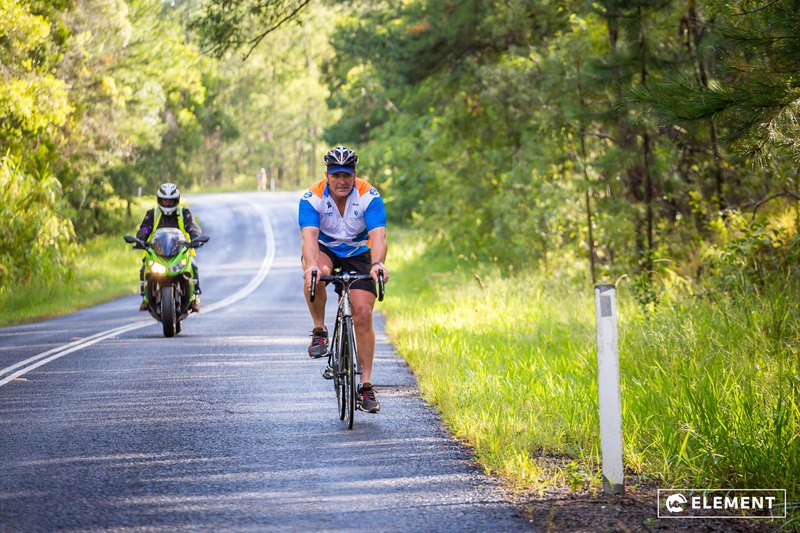 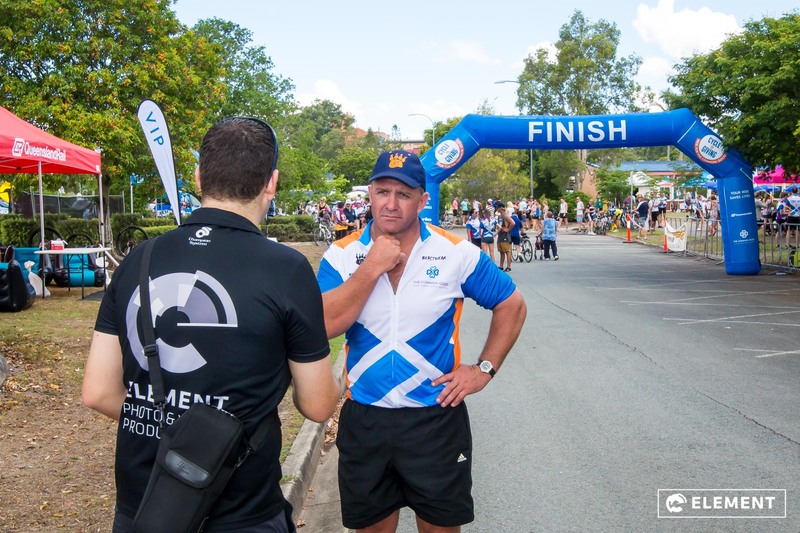 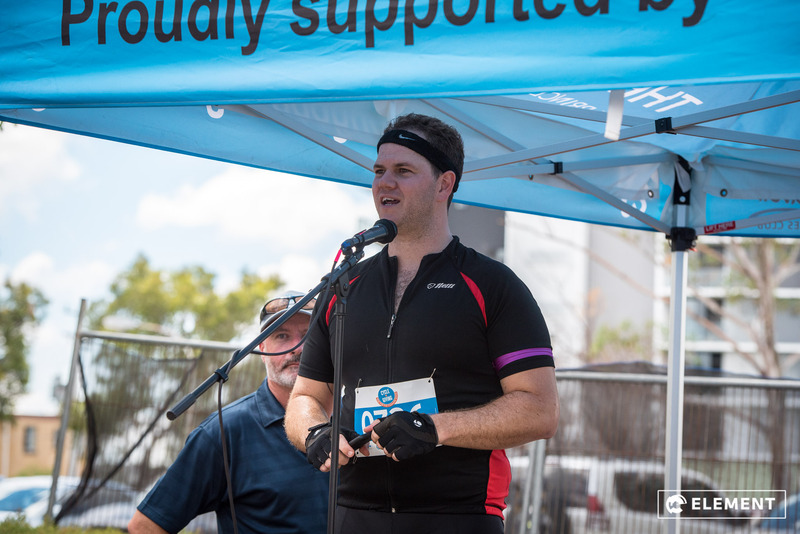 The 2017 event saw Shane Webcke, Brisbane Broncos and Queensland Maroons Rugby League legend, tackle the 100km ride from Landsborough with a smile on his face (for most of the time)! 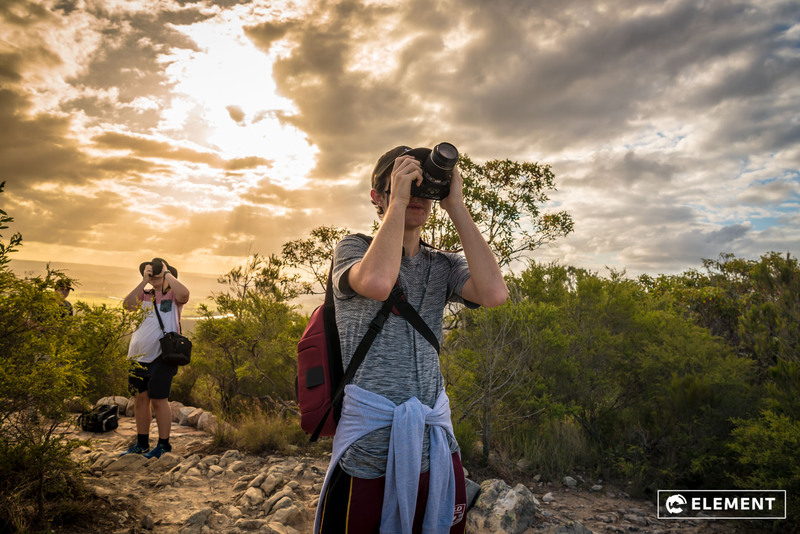 Camera Equipment: Canon EOS 5D Mark III and assorted lenses for photography. 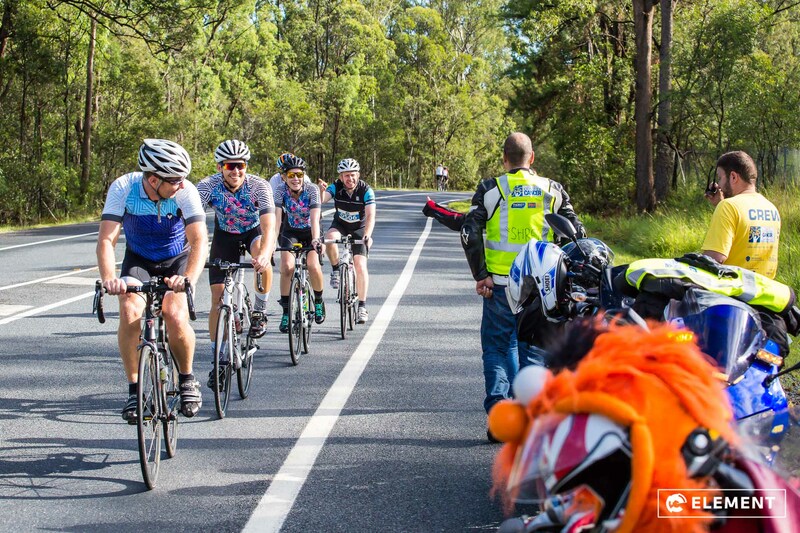 More information about the ride can be found at www.cycleofgiving.org.au. 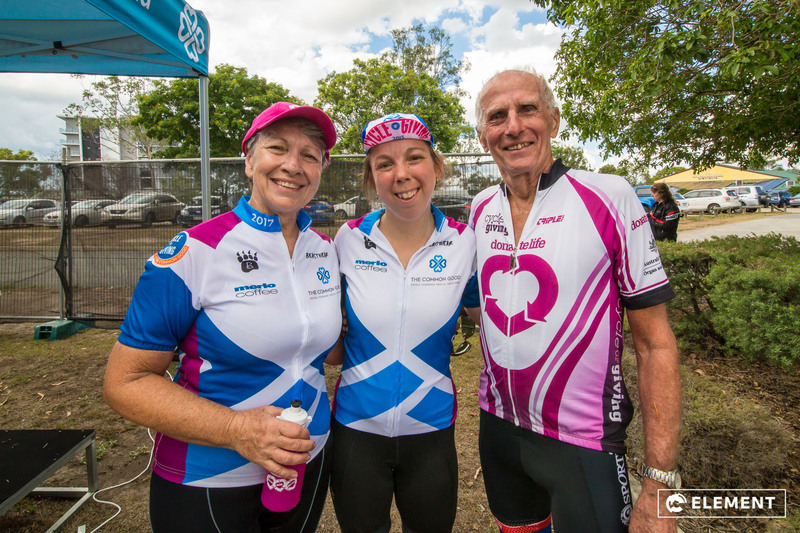 For quality photo and video coverage at your next event, simply Contact Us today!